The difference between a great party and an unforgettable celebration is all in the details. Free drinks, delicious food, and great music are an easy recipe for success. To create a standout event, add thoughtful amenities to entertain and surprise your guests. 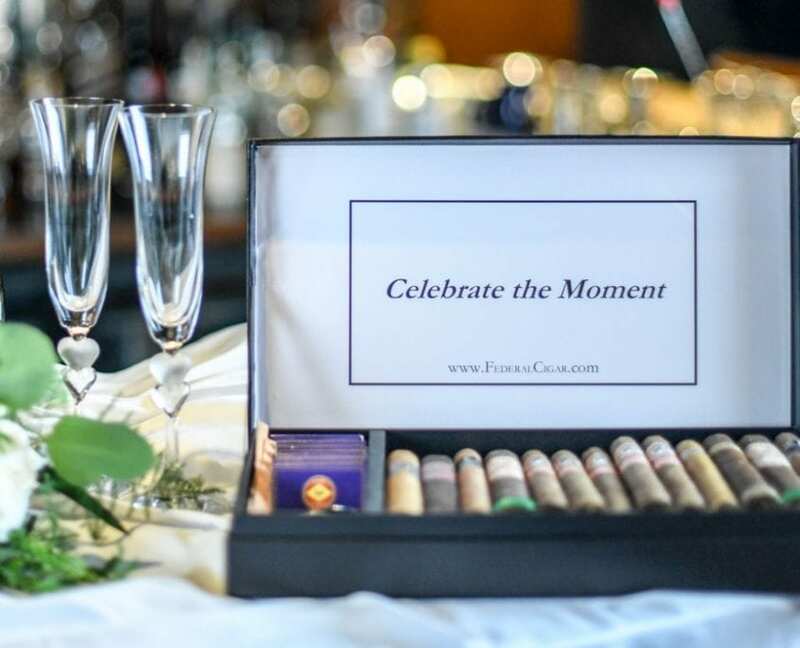 Quality handmade cigars are an ideal accompaniment for wedding festivities and add a unique personal touch. We make it easy to set up a polished cigar bar. From lighters and cutters to ashtrays, our beautifully crafted boxes include every you need to get started. 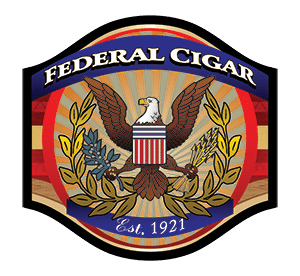 At Federal Cigar, we guarantee our wedding cigar packages arrive top quality. All products are from our carefully selected collection of boutique, hand rolled products. Our inventory is kept in a controlled environment. Temperature and humidity are constantly monitored for optimum freshness. We ship to you fast, so each cigar arrives in the best condition possible. Or submit the form below and we will reach out to you.